In 2015, Germany dominated the Europe IOT Security Market. The Country has registered revenue of USD 266.7 million in 2015, growing at a CAGR of 29.8% during the forecast period. 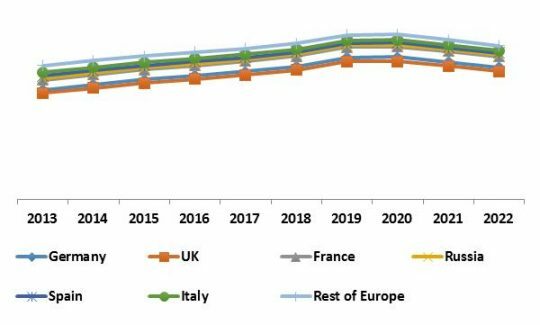 However, Rest of Europe is expected to witness highest CAGR of 34.8% during the forecast period (2016-2022). Full Report: https://www.kbvresearch.com/reportDetail.php?content_id=europe-iot-security-market The increasing numbers of cyber security threats have resulted in the urgent need for adopting integrated IoT security solutions for enterprises, SMBs, and government. As the impact of potential IoT threats will see unprecedented growth in the years to come, most large enterprises and SMEs are working towards implementing IoT security solutions to safeguard critical data and infrastructures from infiltrations. 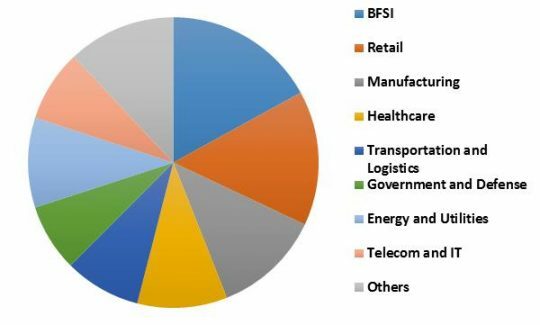 Based on verticals, BFSI sector dominated the revenue contribution to Europe IoT Market with a market share of 19% in 2015. 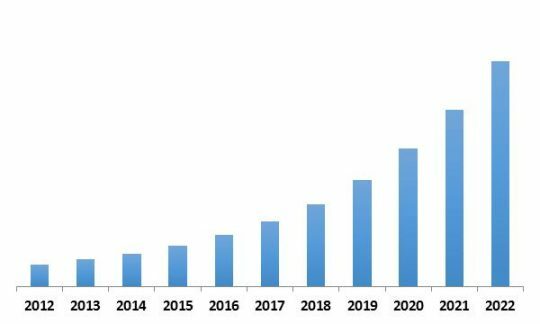 In 2015, Building and Home Automation segment dominated the Europe IOT Security Market by Application. The segment has generated revenue of USD 153.8 million in 2015. However, Telematics segment would witness highest CAGR of 37.1% during the forecast period (2016-2022). Identity Access Management segment, with a market share of around 19%, dominated the Europe IOT Security market by solution type. However, Distributed Denial of Service Protection segment is expected to witness highest CAGR of 37.7% during the forecast period (2016-2022). In 2015, Network security dominated the Europe IOT Security market by Type. However, Cloud Security would witness highest CAGR of 38.4% during the forecast period (2016-2022). 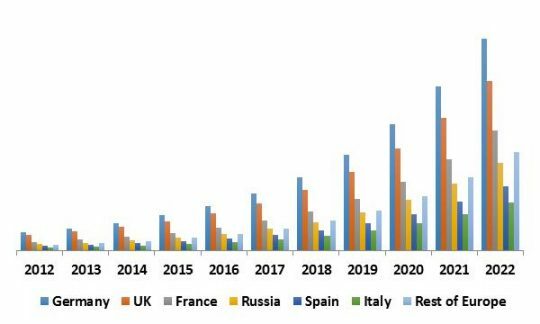 The report has exhaustive quantitative insights providing a clear picture of the market potential in various segments across countries in European region. The key influencing factors of the Europe IoT Security market have been discussed in the report along with the elaborated company profiles namely IBM Corporation, Symantec Corporation, HP Enterprise Company, FireEye, Inc., Intel Corporation, Cisco Systems, Inc., Check Point Software Technologies and Infineon Technologies AG.